Regular vaccinine PPR, FNM, Intertoxmia and others required by your clients and available in your region should be used. Make sure you do not vaccine a 3 month pregnant does as chances are she will drop the kid. 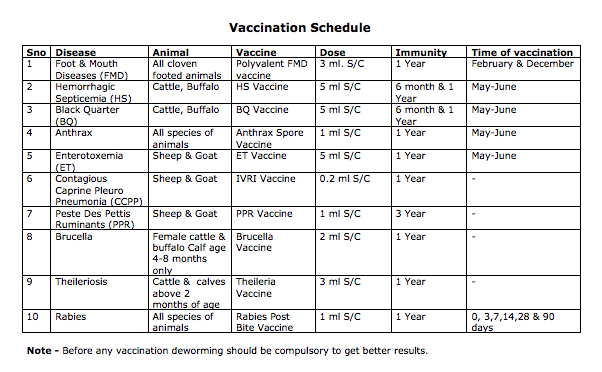 The vaccination schedule should be available from your local vet.